The design of heat treatment processes is a difficult job, we undertake that challenge every day. How often you ask yourself, why is this process not working as it’s supposed to do and how can we save cost in an existing furnace design? Heattec has the know how to design heat treatment processes. 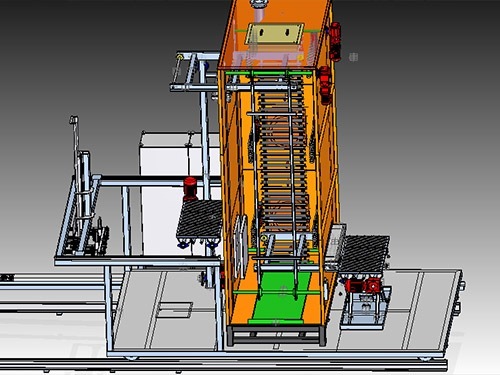 We use power full software such as CFD’s (computational fluid dynamics) and 3D drafting software to design and analyze industrial equipment and processes. 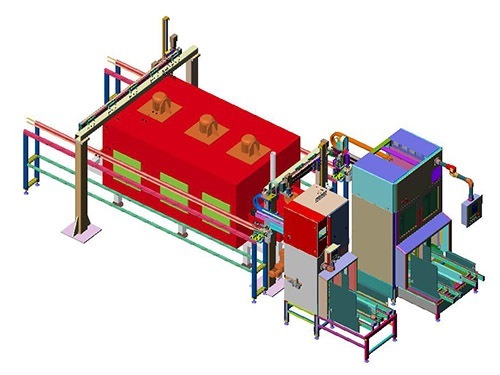 Most of the time we are able to predate the weakness of an design, even before it’s built, which makes designing new heat treatment process equipment less risky. Furthermore we are able to make the necessary steps to translate an design on paper into production ready installation. 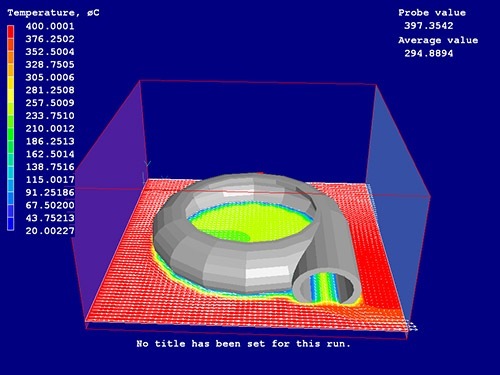 If we are able to step into the process of designing new equipment in an early stage of the design, we are able to bring our practical experience to the table and together with instruments such as CFD modelling optimize the design to maximum. Our approach will lead to an better cost effective design, with less engineering time and the risk of disinvestments are minimized. We like to show you our possibilities and added value in this field. For further information please consult our engineers at Heattec.